The Apache Karaf team is pleased to announce the availability of Apache Karaf 2.2.7. My hopes is that the next 2.2.x release will occur on its regular schedule, however we are always ready to quickly turn out a patch for a critical regression should one be identified. 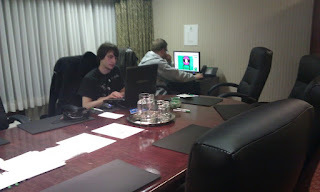 The first IGDA Newfoundland Chapter Game Jam started this evening, at the Trinity room of the St John's Holiday Inn. 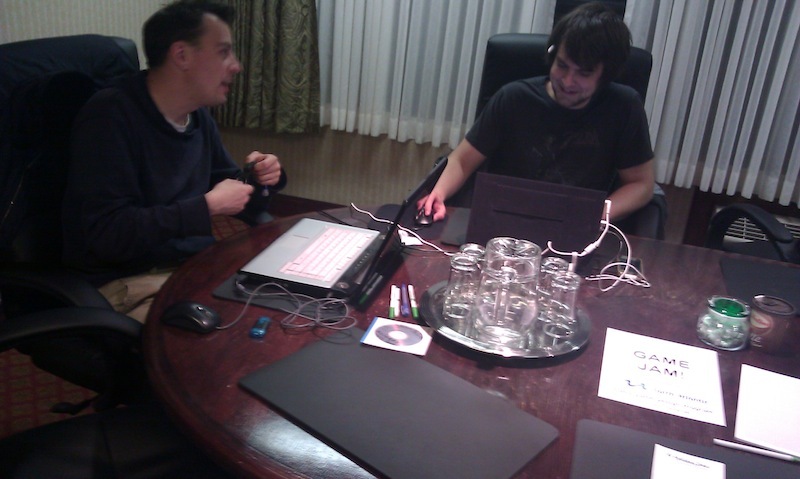 The participants, working in small teams, are attempting to build a complete video game in under essentially a day's worth of time. Once the time allowed has elapsed they will share their creations with the crowd for review. 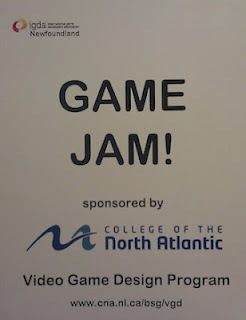 Talking with the event organizers, the game jam is not a competition - there are no prizes. The purpose for the event is to allow people to join groups of other game developers, designers, artists, and enthusiasts and spend a weekend building a game. Of course they are not just building games, they are making new friends, industry contacts, and learning many of the crucial skills it takes to work in the team oriented environment that is modern video game development. 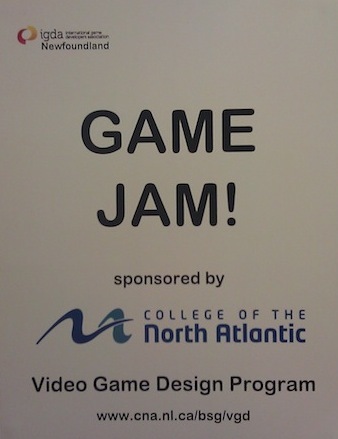 It's great to see an event like this happening in St John's - I can't wait to see some of the results of the games, and to see if this will become an annual event for the local game development community. 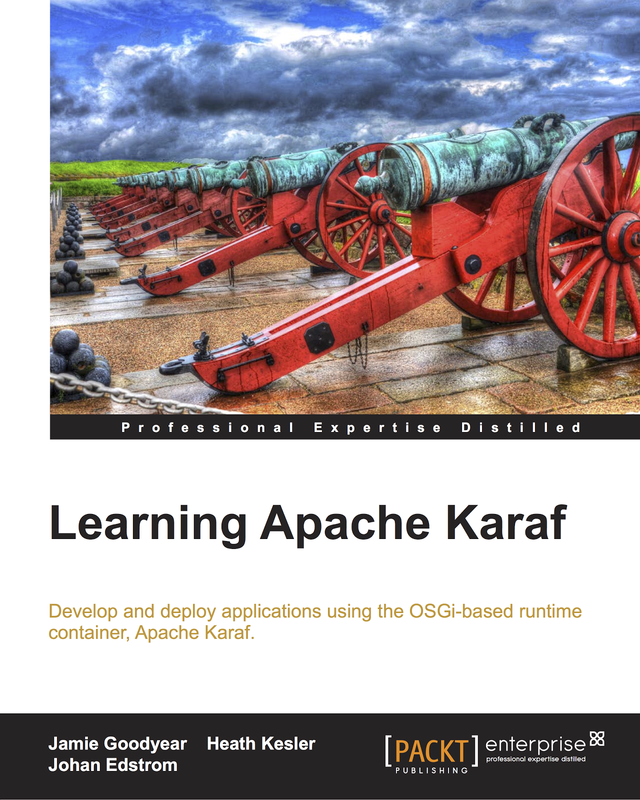 Earlier this year I started a pair of polls on the Apache Karaf LinkedIn user group, and posted the results here on my blog (results are viewable on the LinkedIn group too). The first poll indicated that a sizeable portion of Apache Karaf installations were occurring on Linux based systems, as a follow up I issued a poll to ask which Linux distribution were being used in production. Below are the results after a month of collecting votes. Please note these are unscientific poll results - expect them to be wildly inaccurate as the sample sizes in the poll was very small and limited to the group members on LinkedIn. The poll question was "Which Linux distribution do you use most commonly for production deployments of Apache Karaf 2.x?". LinkedIn only allows up to five options, so I choose four of the major Linux distributions I've seen in production use, along with a catch all 'other' option. 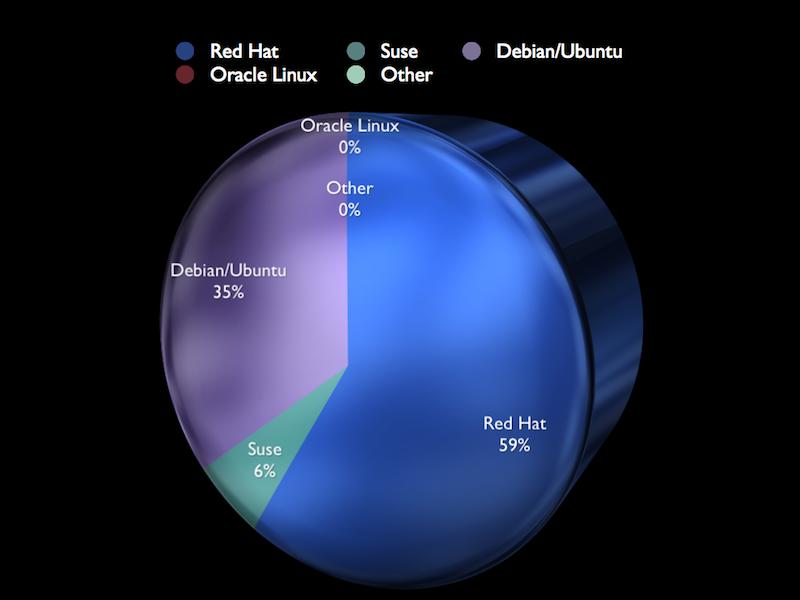 In a sample size of 17 respondents 59% were deploying on Red Hat Linux, with 35% on a Debian/Ubuntu based system, and 9% on Suse. As the sample size was small we obviously can not draw any conclusions, however as these numbers come from a Karaf users group I believe they hint at a common usage pattern of Red Hat and Debian/Ubuntu based system preference. The utility of these results really resides in the knowledge that there are other users out there working with Karaf on these platforms - you're less likely to be the first to encounter a platform specific issue, and if you are than you know there is a community out there that will want to see the issue resolved as quickly as possible. The seventh maintenance release of the Apache Karaf 2.2.x branch is currently in the works - this patch has been made a priority due to the discovery of a regression that appears in Karaf 2.2.6 (ConfigAdmin update are not flushed into the configuration file). 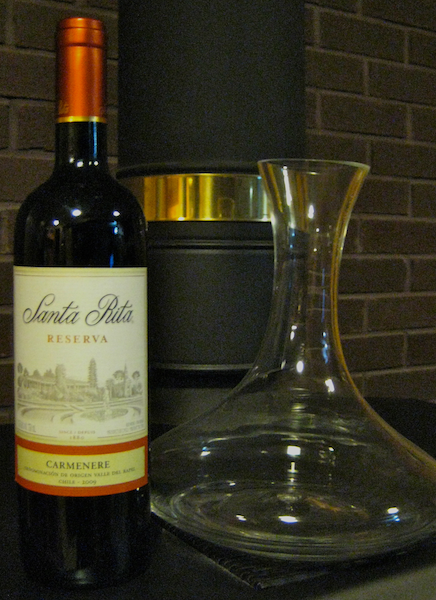 To prepare I've selected a bottle of Santa Rite Reserva Carmenere 2009 to decant while listening to some Bryan Adams albums. As this release's purpose to repair a recent regression few other changes are expected to be included. As mentioned in a prior post, the new Apache Karaf 2.3.x branch has been created to collect improvements to the Karaf 2.x line - the 2.2.x should from now on only contain bug fixes. 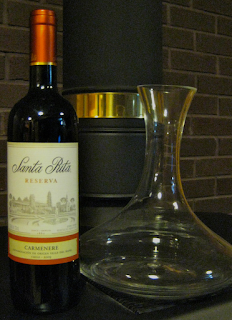 Unfortunately I can't share the wine with you, but I can share a few links to some Bryan Adams videos. 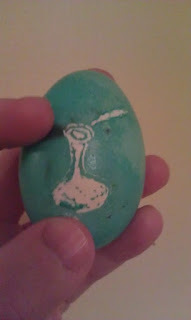 I'm looking forward to starting the 2.2.7 release process soon. 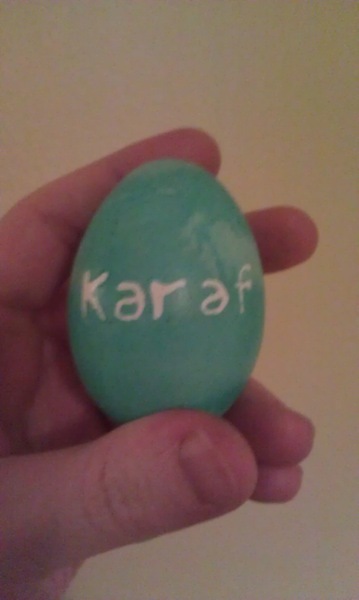 I'll be posting updates to our Twitter stream (#karaf) and on our IRC channel (irc.codehaus.org #karaf). 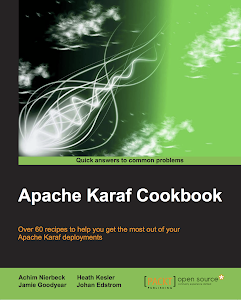 The Apache Karaf team is pleased to announce the availability of Apache Karaf 2.2.6. This release of Apache Karaf is based off of the 2.2.x series branch, representing an update to Apache Karaf 2.2.5. 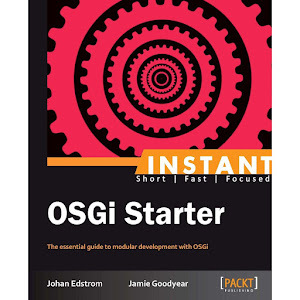 It contains bug fixes identified in the prior release, and introduces improvements including; improved Windows, AIX, HP-UX, and Solaris support in the service wrapper, three new deployer demos showing how to make an OSGi bundle, a features file, and how to wrap a third party jar into a bundle, and support for ssh public key authentication and agent forwarding. A few new commands also appear in this release including; features:status to indicate feature loaded or not, feature:chooseurl to make it easy to install well known feature files, and a watch command to allow users to watch the output of a karaf command like when using the unix watch mechanism. Several dependencies were also updated, bringing Spring to 3.0.7-RELEASE, eventadmin to 1.2.14, Apache Pom to version 10, the maven bundle plugin to 2.3.7, and fileinstall to 3.2.0. For more detail please see the change log below. As a head's up we now have a new branch at Apache Karaf. The 2.3.x series departs from Karaf 2.2.6 creating a home for new features to the 2.x line to be introduced, while allowing 2.2.x continue to collect bug fixes. Egg-cellent - Apache Karaf 2.2.6 RC is up for vote! Apache Karaf 2.2.6 RC is up for vote!